In 1778, Captain James Cook, who had been sailing from island to island in the South Pacific, turned north and crossed the equator where he stumbled upon the previously unknown Hawaiian Islands. He was shocked to see that the Tahitian priest who accompanied him could easily converse with the Hawaiians. Cook wondered how a single culture of people could spread across the great Pacific Ocean. In fact, this question was highly debated for the next two centuries until a Norwegian explorer, naturalist, and adventurer, Thor Heyerdahl, sailed a replica of an ancient Polynesian canoe from South American to Tahiti in 1947, demonstrating that the spread of the Polynesian people happened from east to west, not vice versa. 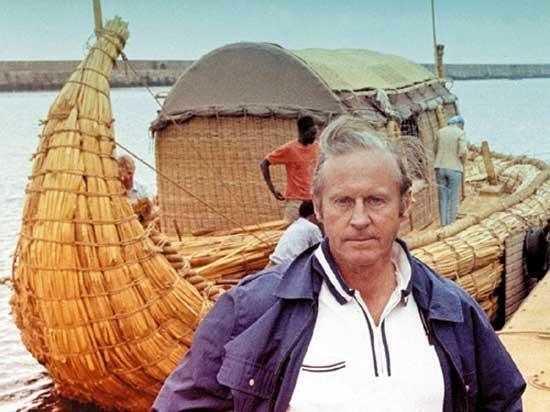 Let’s look at the incredible life of Thor Heyerdahl. Thor Heyerdahl credited his mother, a strong believer in Darwin’s ideas about evolution and natural selection, with inspiring his own interest in biology, zoology, anthropology, and geography. 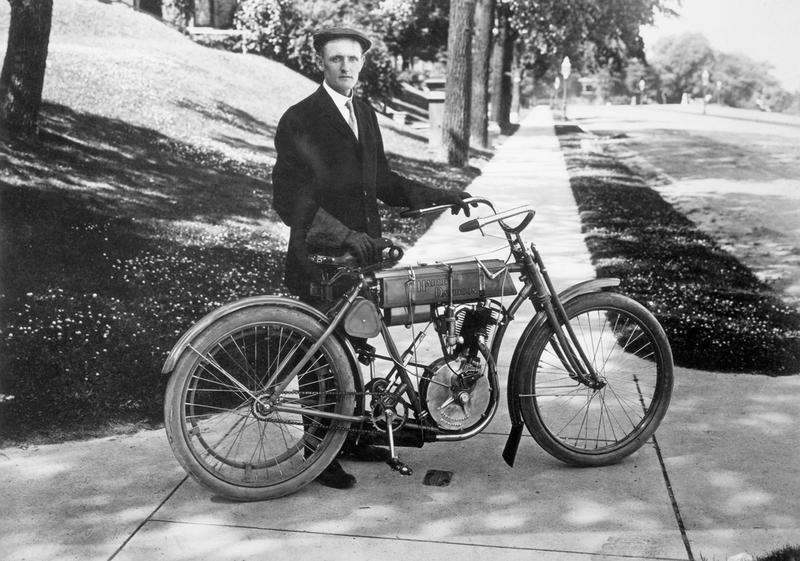 In 1937, after completing his studies at the University of Oslo, he did field research in the remote Marquesas Islands in the South Pacific on the plant and animal life there, but Heyerdahl also became interested in the ancient people and culture of the islands. The conventional theory of the day was that the islands of the South Pacific were inhabited by people who originally came from Asia and that they spread across the ocean from west to east. One reason for this idea was that the winds blow from west to east so it was assumed that the ancient mariners must have traveled in that direction. Second, the white European scholars could believe that the ancient Asian cultures, like the Japanese, were advanced enough for ocean travel, but they were certain that the primitive and barbaric people of South America were not skilled and knowledgeable enough to build boats that could withstand an ocean voyage. From his time in the South Pacific, Thor Heyerdahl observed many things that made him question the theory that the Polynesian Islands were settled from west to east by people from Asia. 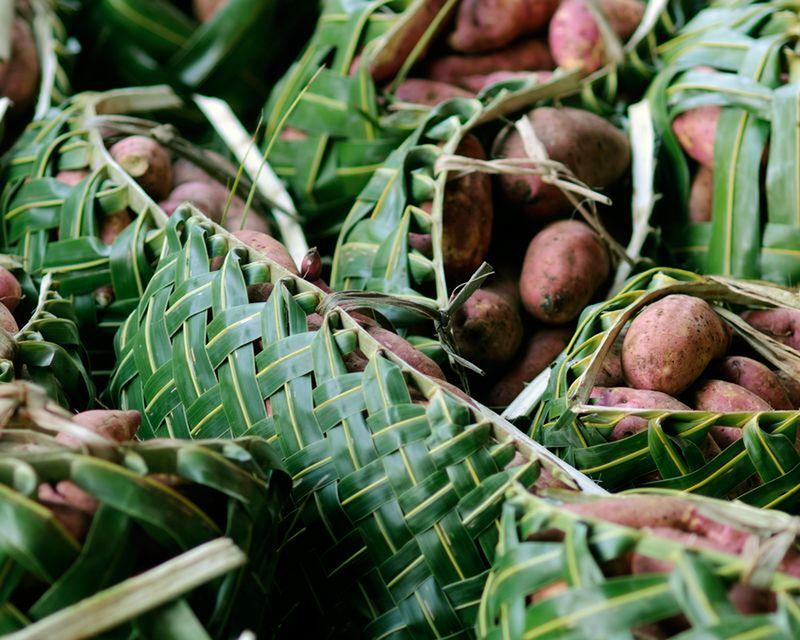 He noted that some South American plants, such as sweet potatoes, were also found on some of the islands. 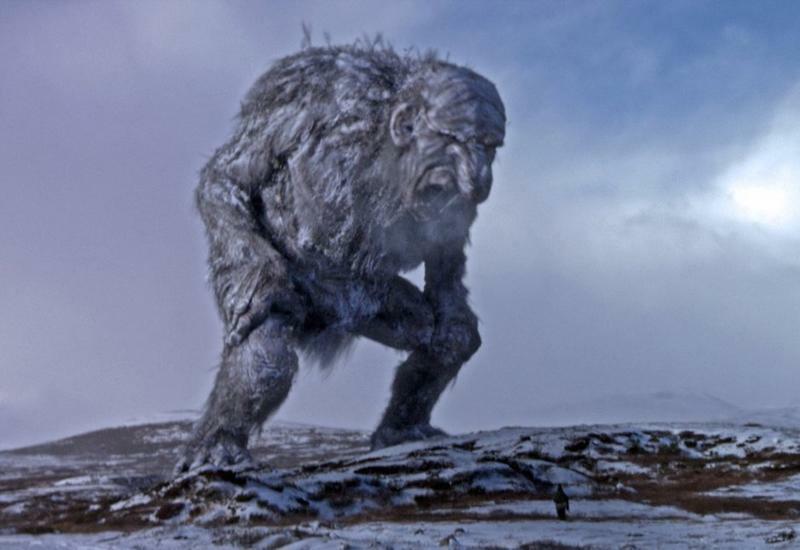 Myths and legends of the Islanders were similar to those of the Peruvian people. Even some of the ancient stone carvings and monoliths seemed similar. Heyerdahl was certain that civilization spread from South America across the Pacific, but so many historians thought that such a migration was impossible, given the technology of the time. 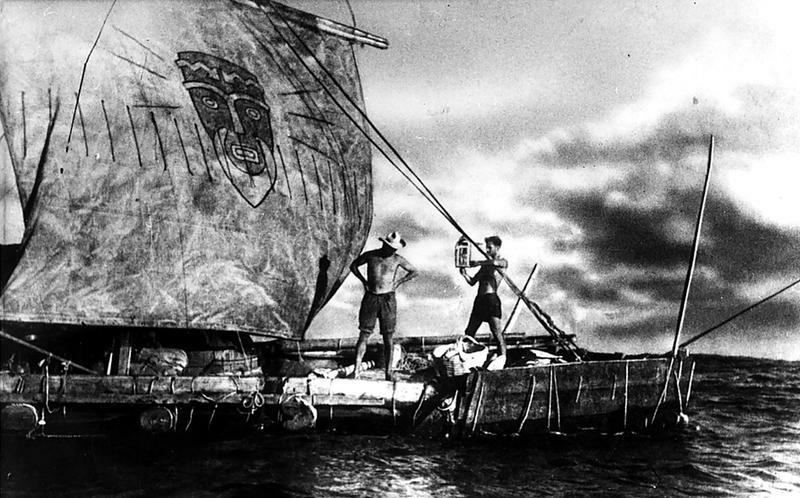 Thor Heyerdahl had no sailing or navigating experience and couldn’t even swim, but that didn’t stop him from trying. He built a raft modeled after the ancient sailing vessels of the Polynesian people from balsawood trees held together by hemp ropes. Atop the 30 by 15-foot raft was a small cabin made from bamboo and banana leaves. He christened his raft the Kon-Tiki. 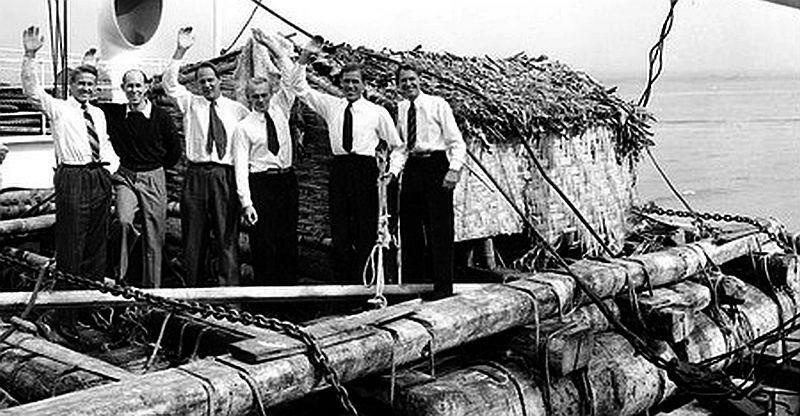 Thor Heyerdahl and the Kon-Tiki, along with a crew of six, left Peru on April 28, 1947. The wind caught the sail and the journey began. They used the stars, the sun, the moon, and the currents to help them navigate. They relied on the sail to move them along. They caught fish along the way to keep them fed. 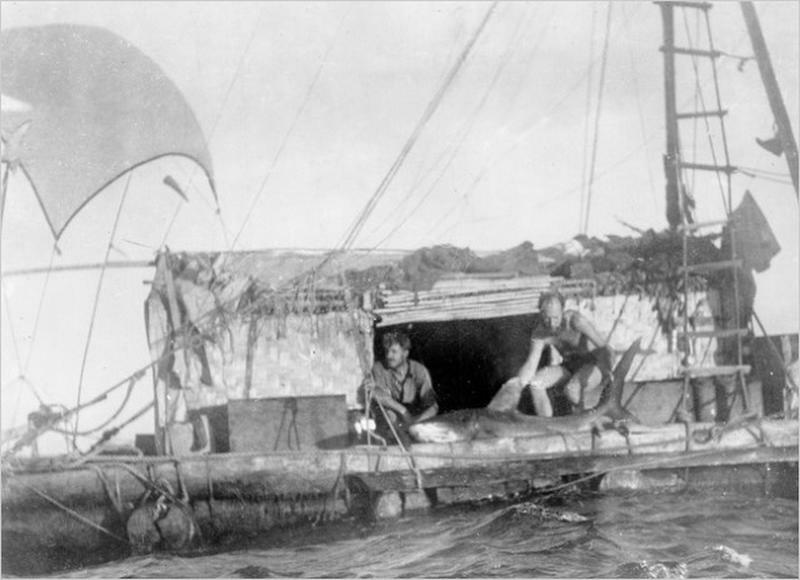 On their 101st day at sea, Heyerdahl and the Kon-Tiki landed in Tahiti. 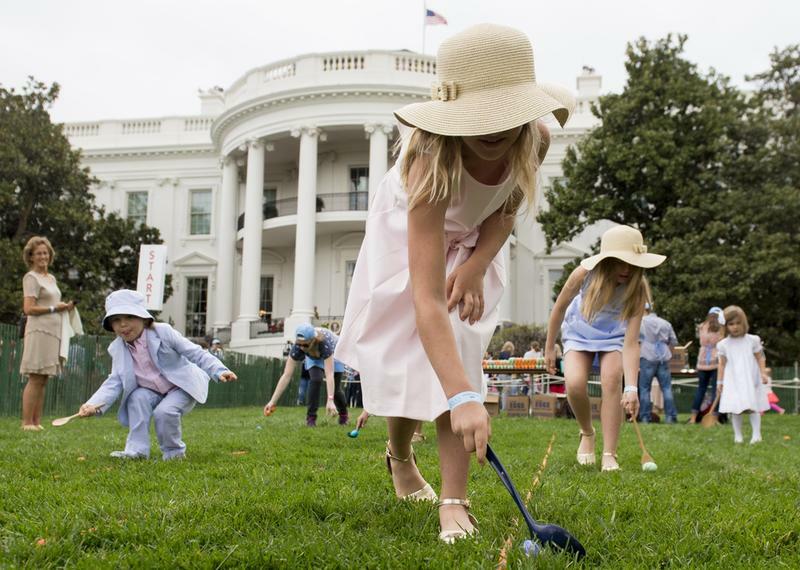 They had covered more than 4,300 miles and, more importantly, proved that the early Polynesian settlers most likely came from South America. 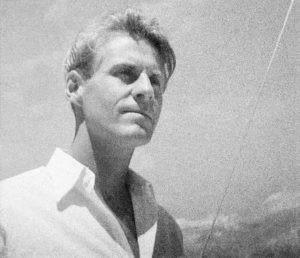 Thor Heyerdahl kept a journal during the voyage of the Kon-Tiki and, in 1950, he released a bestselling book, Kon-Tiki: Across the Pacific by Raft. The next year, the book was made into a documentary that won an Academy Award. Heyerdahl continued his research into ancient Polynesia and helped to enlighten scholars about the sophistication and complexity of the island people of Polynesia.